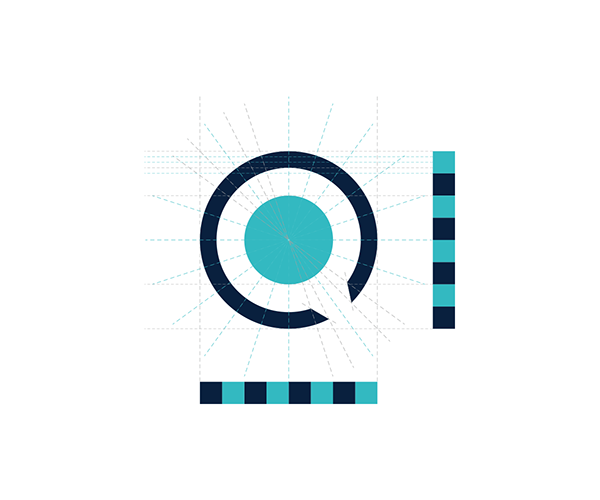 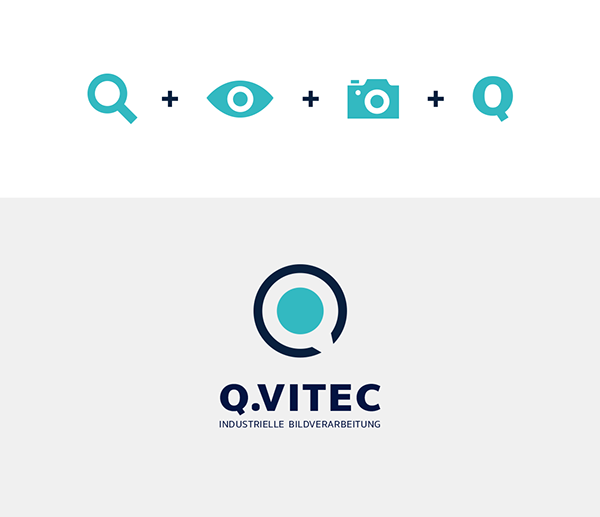 Pitch (concept) for Q.VITEC – industrial image processing. 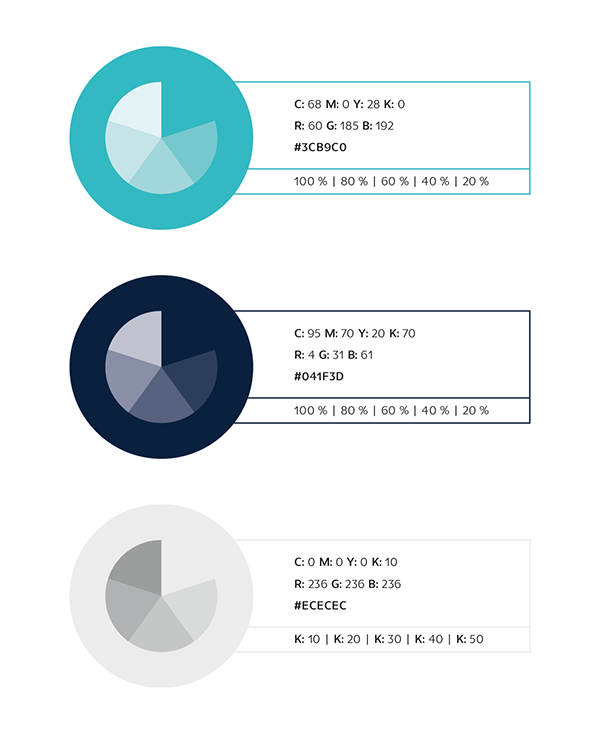 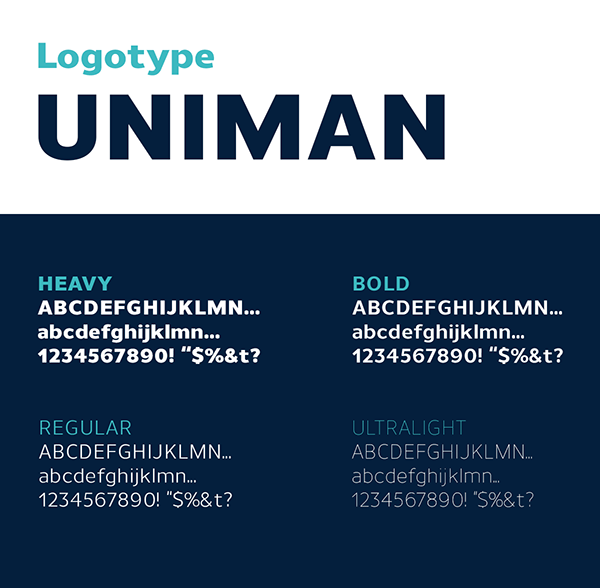 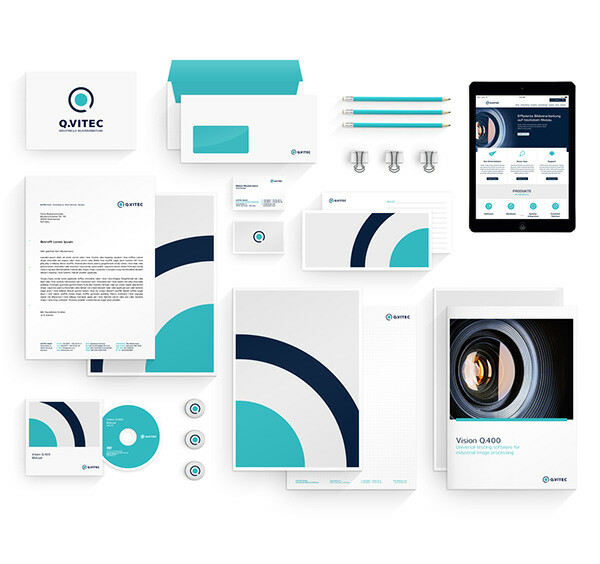 Corporate Design project in collaboration with Stammtisch advertising agency. 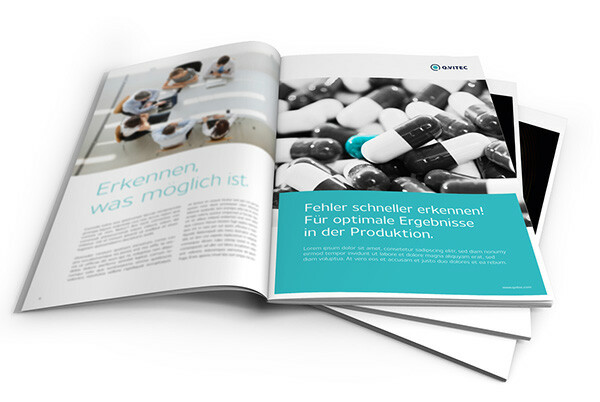 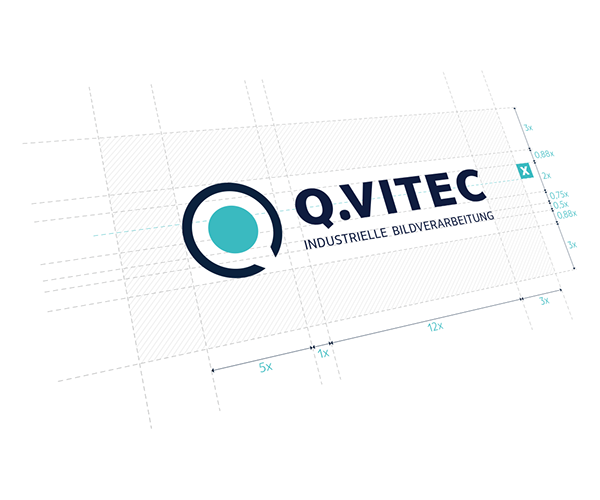 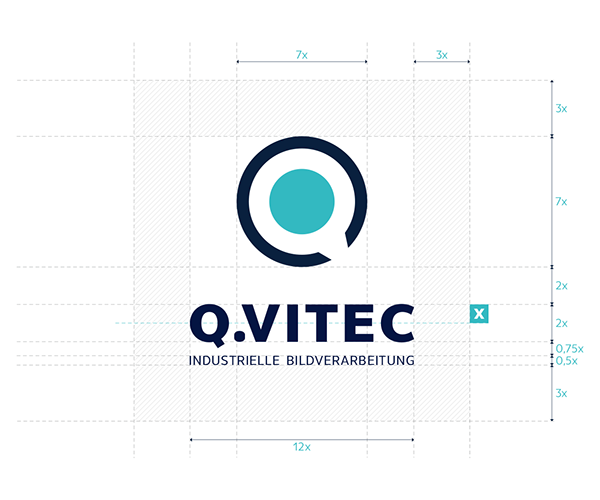 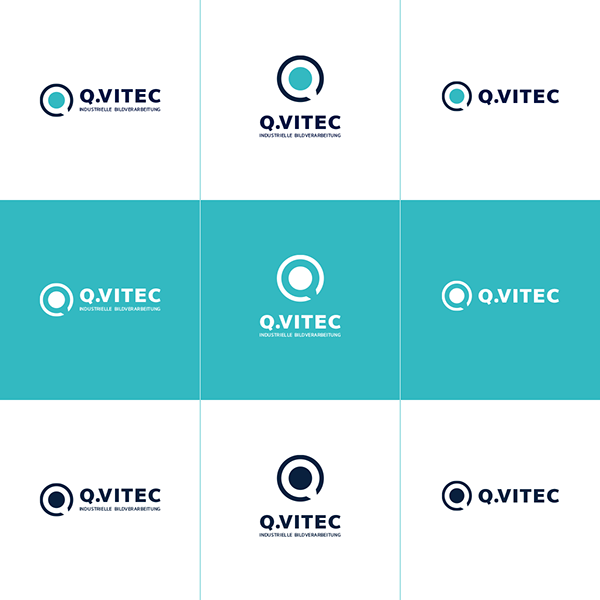 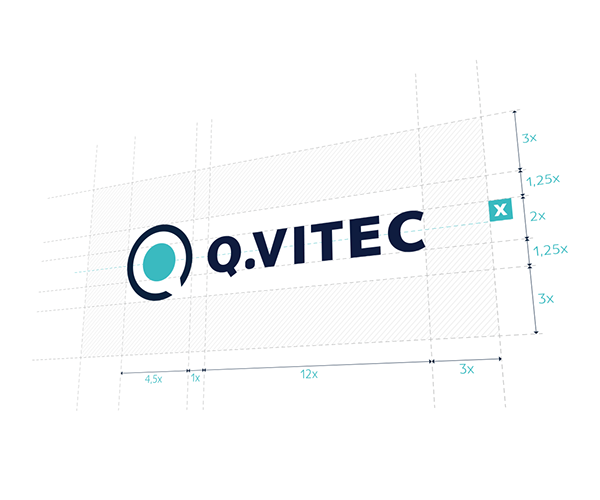 Agency-Pitch for a new branding for the company Q.VITEC in corporation with Stammtisch Werbeagentur.